So around four months ago I decided I needed a little direction in my life. I was running around in what can only be described as two-job-one-blog-one-unpaid-writing-job circle. I ate, slept, drank coffee, worked, wrote, ate some more and cried. A lot. Then all of a sudden the circle slowed down and I had one awesome job, a blog that was doing really well, a flat and a new life. I saw the 4 Simple Goals post on A Beautiful Mess and dreamed up some achievable but fun challenges for myself. 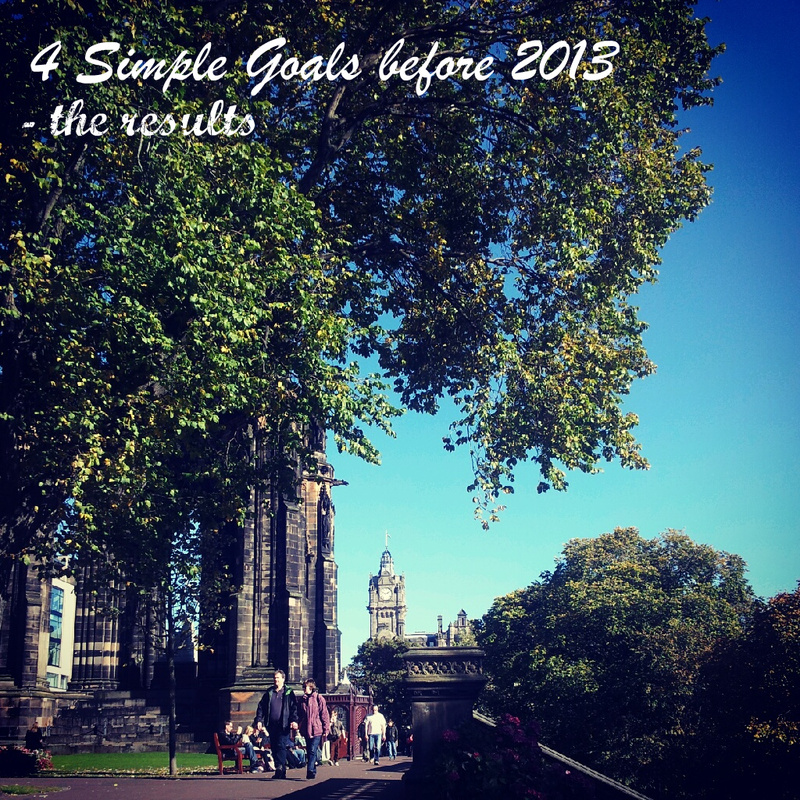 Adding some simple goals to my new life didn’t seem so scary any more. Except it was. I have to say reader I didn’t do particularly well with this challenge. 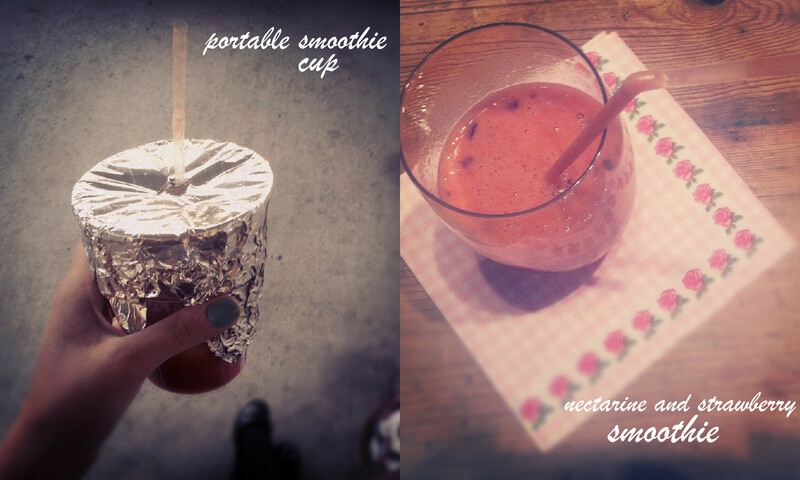 I said I would make loads of smoothies and share the recipes with you. Reality: I made two. I said I would DIY and craft more. Reality: I made two things and decided Hobbycraft was an expensive place. I said I would try different types of pastry. Reality: I did do this one, but I made bloody miserable croissants that made me cry. And I said I would blog more original content. Reality: Well, I’ll let you decide that one. I think my slight ineptitude with this task is due to the upheaval of my life some 100 miles north, but you can’t blame Aberdeen for everything. (Except the sideways rain. ALWAYS the sideways rain). But I am no quitter and really bloody stubborn so I have picked myself up, grabbed a notepad and given this thing another shot. So far I’m doing much better and the extra kick up the arse I am giving myself means I am being more creative, healthy and pushing myself outside of work. How’s that for simple! Make fresh smoothies: This particular one went badly due to the fact that it was badly planned. I up sticks and left behind my mum’s blender, and who enjoys standing over a Pyrex jug with a load of fruit that won’t blend with an immersion blender? Not me anyway. Goal: rubbish effort. Be inspired to craft and DIY more: Went well but the majority of my crafty stuff still resides at home and it always seems a pain to drag it up the road. A side goal for this year will be to actually find a home for it in my room so I can’t get away from it. Anyway I upcycled a knackered old pine mirror into quite a cool Great Gatsby-eque number with decoupage. I made my own Dorothy shoes when I couldn’t find any on the High Street. 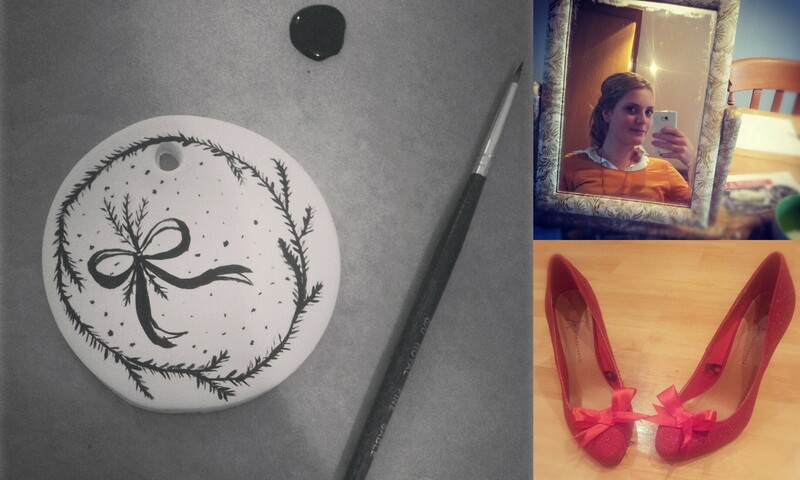 I also sculpted and painted personalised Christmas ornaments for my family which went down extremely well. Goal: accomplished-ish. Brainstorm and blog original ideas: Pretty darn good! Out of nine posts, five were my own or heavily adapted recipes that were barely the original any more. 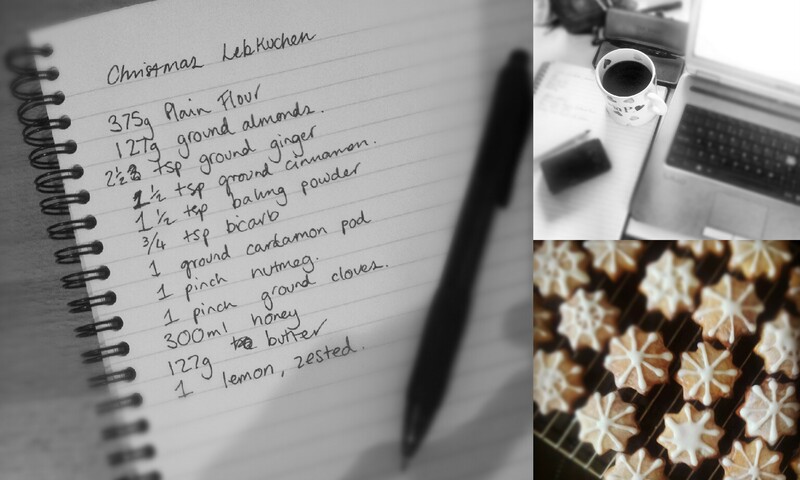 I created spiced German biscuits piped with snowflakes, a monster sized pumpkin cake with fresh puree and discovered making my own frosting recipes was a bit of a doddle. All in all this challenge was perfect for me and gave me the push to be more confident and adventurous in my posts. Goal: A success! 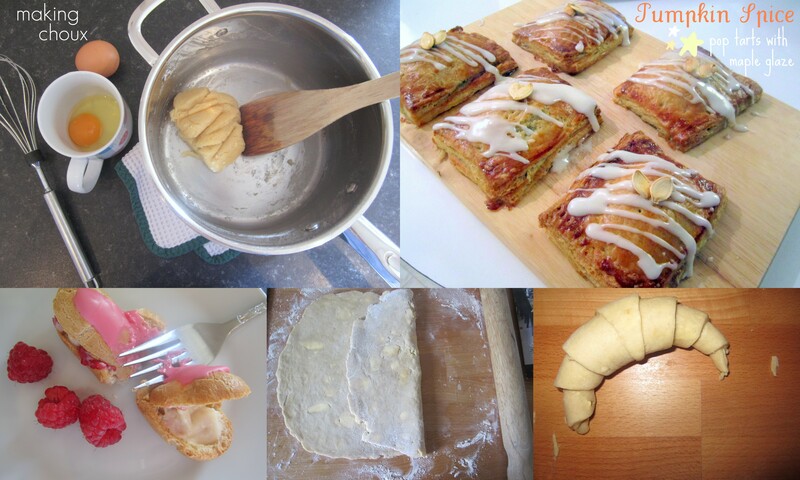 Try making different types of pastry: Again, various successes. I was utterly terrified of choux and was pretty much convinced I’d scramble it but it was perfect and completely responsible for me eating the whole batch in one day. Despite the fact in the post I advocated a ‘little of what you fancy’ policy. Er, oops. Flaky pie-like pastry was also fun and easy and made the most gorgeous Pumpkin Spice Pop Tarts. I think that recipe will be adapted heavily over the next year. Alas we end on a sad note, as my croissants died a painful death despite a full weekend of prepping, rolling, folding, proving and then ultimately burning. 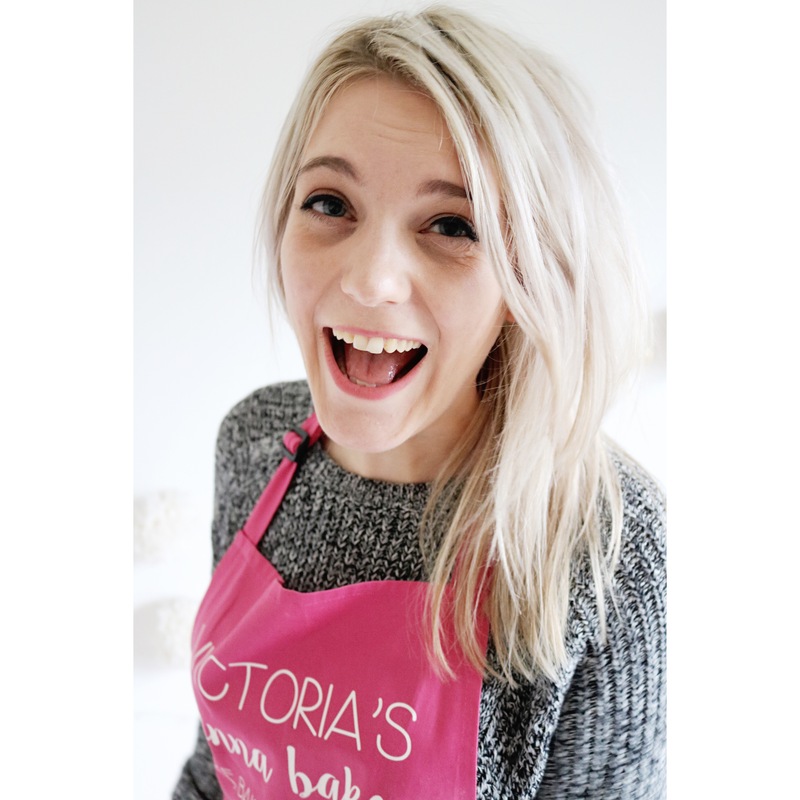 I always learn baking lessons and this one was painful, but at least I gave it a shot and I will go back and try again one day. For now though, my croissants will be purchased from the bakery aisle. Goal: Two outta three ain’t bad – passable. So there you have it. My Simple Goals to achieve before 2013. I tried my best and had some spectacular failures but all in all it was a fun challenge to undertake. I’ll be back soon to tell you my four new goals, but in the meantime, did you undertake the challenge? How did you do, I am dying to know! Looking forward to seeing what challenges you set yourself in 2013!